Automated trimming saves you money. Do the math: it takes four good hand trimmers to produce a pound per hour for about $80. That’s $800 for 10lbs. 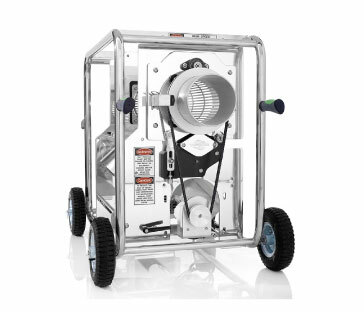 Rent one of our Twister machines for precise, fast trimming for a fraction of the price. Just released! 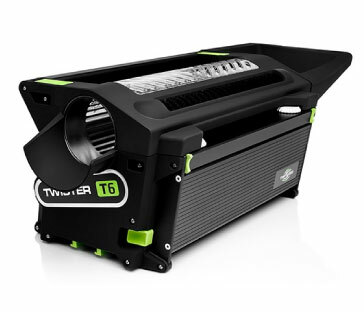 The Twister T6 is the ultimate home growers companion. It trims 4lbs per hour dry or 2lbs per hour wet and features a grab and go design, making it easy to use in your kitchen or garage and store away discreetly when not in use. The new T6 cuts down your trimming time by 95% vs. hand trimming! The new standard in automated home trimming. The Twister T4 is portable, precise and compact. It’s the perfect choice for smaller grows. It can trim 4-5lbs per hour and still ﬁt easily inside any car, or even a sidecar on your motorcycle. Our customers love them so much, we started a buyer’s incentive program for this unit. Rent it and if you love it, we’ll deduct the rental charge off the price of a brand new T4! 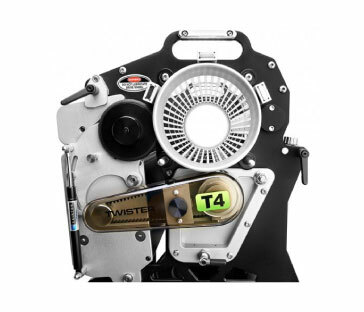 The Twister T2 trims 8-10lbs per hour, and it doesn’t take smoke breaks or need a lunch. With precision trimming capabilities, you’d never know it was machine processed. Run two at once for 20lbs per hour! Trim an entire commercial harvest in hours, instead of days. Contact us, or stop by our Langley store, to inquire about pricing and availability. Hey, you know we’re talking about growing marijuana, right? Just checking. With a combined 50 plus years of hydroponics industry experience, we know our stuff when it comes to the green stuff. From newbies to industry pros, we’re happy to offer answers to your questions about growing marijuana, or troubleshoot any growing issues you’re having. Our bright showroom and discreet loading bays ensure you can get everything you need, from a few items to a truckload, privately and securely. We can also assist with air conditioning, plumbing, generators, electrical supplies, professional tradesmen, security and camera systems, extraction and trimmer machine rentals, and much more for larger scale operations. 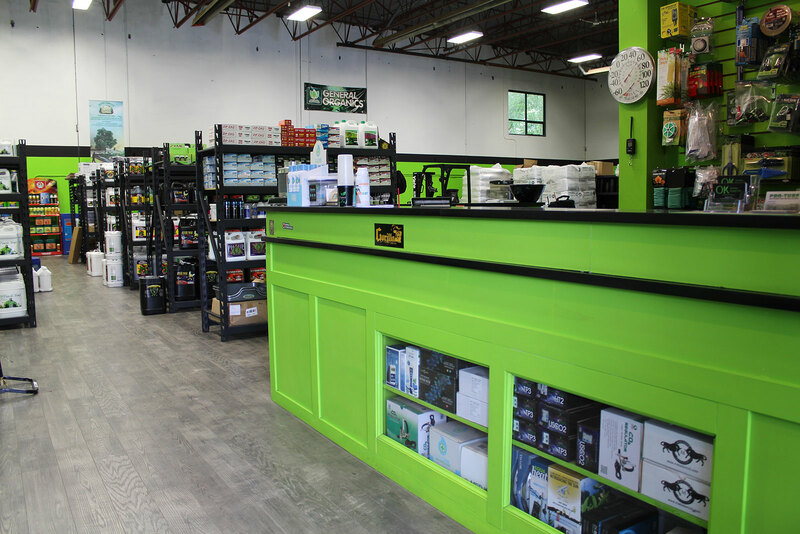 Stop by our Langley hydroponics store today. We’d love to help you grow, whether it’s your ﬁrst plant or your 4,000th.